In catering, the colorful and modern design of the cups and containers used to serve finger foods and appetizers is very important. Food image is a big deal. Not only are our eyes the windows to our soul, but they also judge the food first before we eat it. How many times have you considered a piece of dessert just because it looks good? Presentation is key. Although there may be a plethora of ingredients for the food to taste good, you have to admit that the food’s image matters the most. 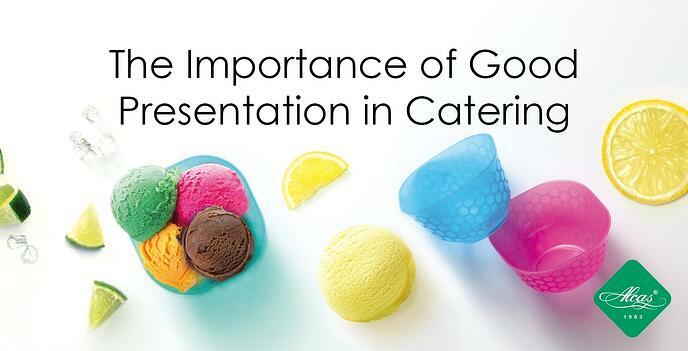 Read below to learn more about the importance of good presentation in catering. There are people who only eat food that looks pleasing to them. Unique plastic containers make the food look appealing. It allows your guests to be motivated to try something new, especially in a catering event, such as weddings or corporate events. 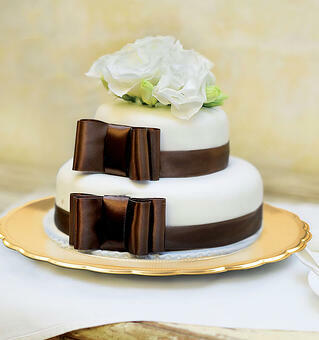 During big events, colorful and modern design rules the event, they influence guests to grab a bite. This is one of the reasons catering services find time to keep the food they serve inviting by choosing the best design that would trigger your visitors appetite. After all, the food is served for your guests to enjoy. 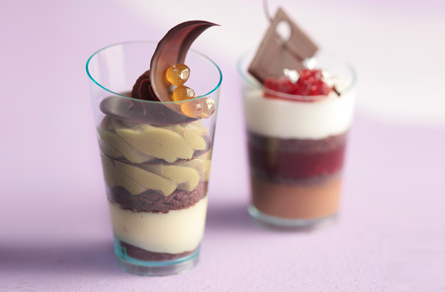 Alcas' Mini & Single Portion 'Mini Mon Amour' is a collection inspired by design and versatility in its use. 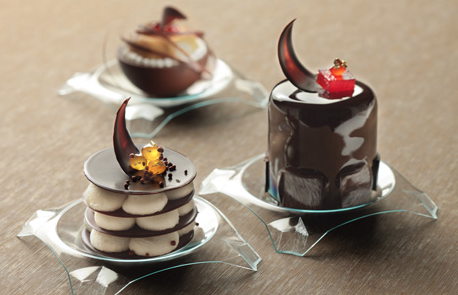 These finger food containers are perfect for catering events and serving desserts. Cooking is an art (Check out delicous healthy treats for the summer here). You have to prepare the food using the freshest ingredients for your catering event. But what is also important is showing them off on the table with the best cups, containers, and trays for the guests. Color is an important factor when it comes to setting up your table. 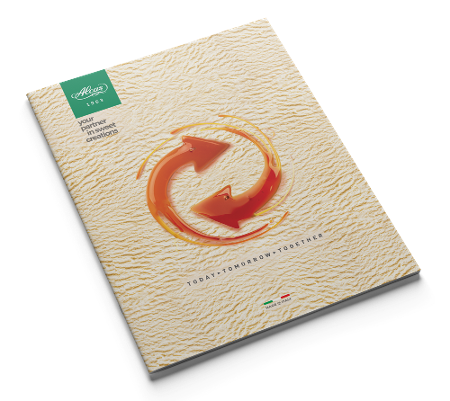 This starts from the ingredients used, to the presentation of the finished product. Red, tellow, and green should always be colors used on your food. However, presentation of the food on the table depends on the theme of the event.